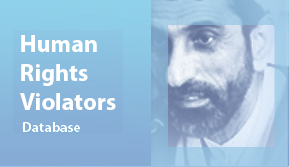 No information is available about Mehdi Mohammadi’s birth and education. As Warden at Qarchak Prison, Mehdi Mohammadi plays a major role in violating the rights of prisoners through harassment, torture, and deprivation of medical treatments. Three female members of the Gonabadi Dervishes, Shokoufeh Yadollahi, Elham Ahmadi, and Sepideh Moradi, were arrested in February 2018, for peacefully protesting the government’s treatment of dervishes. The women were imprisoned in Qarchak Prison, where their personal belongings were confiscated. Due to severe contamination in the prison by infectious diseases, the women demanded their belongings be returned. In November 2017, the three women were beaten on Mehdi Mohammadi’s order, for having demanded the return of their personal belongings. Elham Ahmadi was sentenced to 148 lashes on 8 January 2019, after Mehdi Mohammadi sued her for informing the public about the inhumane treatment of prisoners in Qarchak. 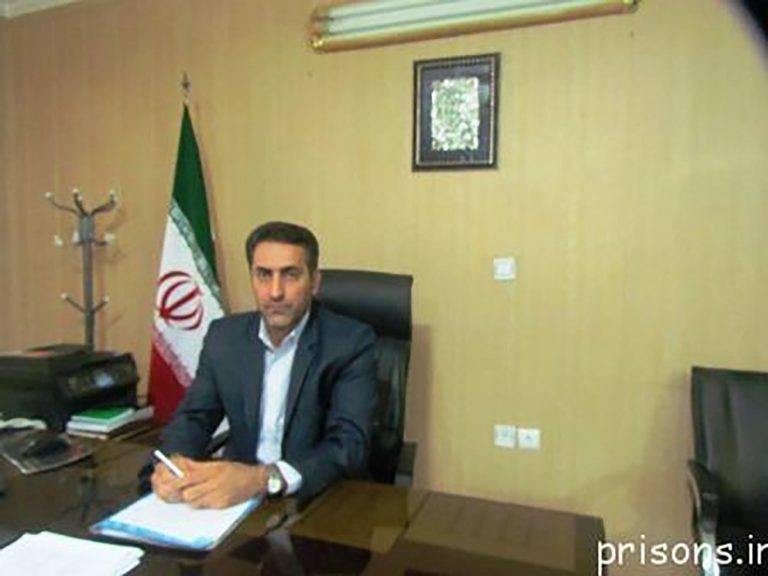 As Qarchak Prison’s Warden, Mehdi Mohammadi is responsible for illegally incarcerating Vida Movahed. Vida Movahed is the first woman who, in December 2017, climbed atop an electricity box in Enghelab St., removed her veil, and waved it on a stick, in protest of forced hijab laws. She bravely repeated the act of protest by climbing atop the turquoise-colored dome in the middle of Enghelab Sq. and took off her hijab. She was immediately arrested and has been in detention to present date. On 14 April 2019, Vida Movahed’s attorney told the state-sponsored news agency IRNA that, since she requested a conditional release, her client must be be freed. However, since March 2019, officials at Qarchak prison have been refusing to submit Vida Movahed’s request for a conditional release to the state’s office for executing legal sentences.